They say team work makes the dream work, and though I’m predominately a solo-worker, and technically I don’t actually have a physical team, I’m always on the lookout to commission creatives I can outsource work to when needed, especially for bigger projects. Looking for work experience? 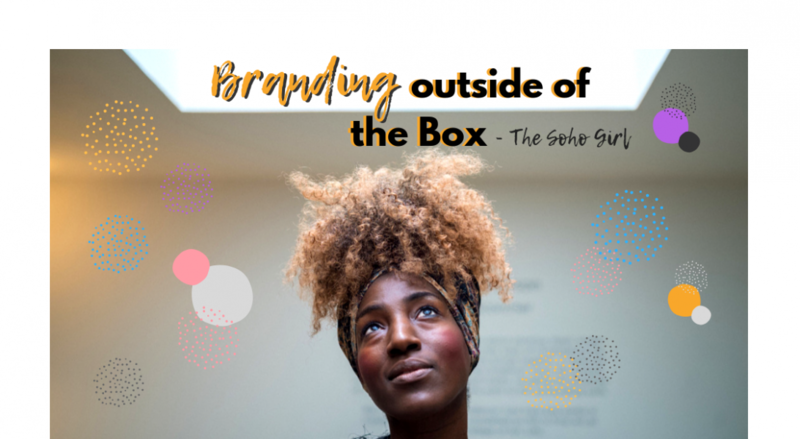 Anyone interested in gaining experience / shadowing me on projects / sharing their skillset to develop The Soho Girl brand. Use this form below to get in touch, clearly stating your skills, and proposal / collaboration idea (if applicable). Include links to your online portfolio or website.